A campaign to attract more visitors to the United States of America by capturing the stories of its people and places has launched. Brand USA, an organisation which aims to promote travel to the country, has partnered with travel content brand Beautiful Destinations to launch the project, known as United Stories. 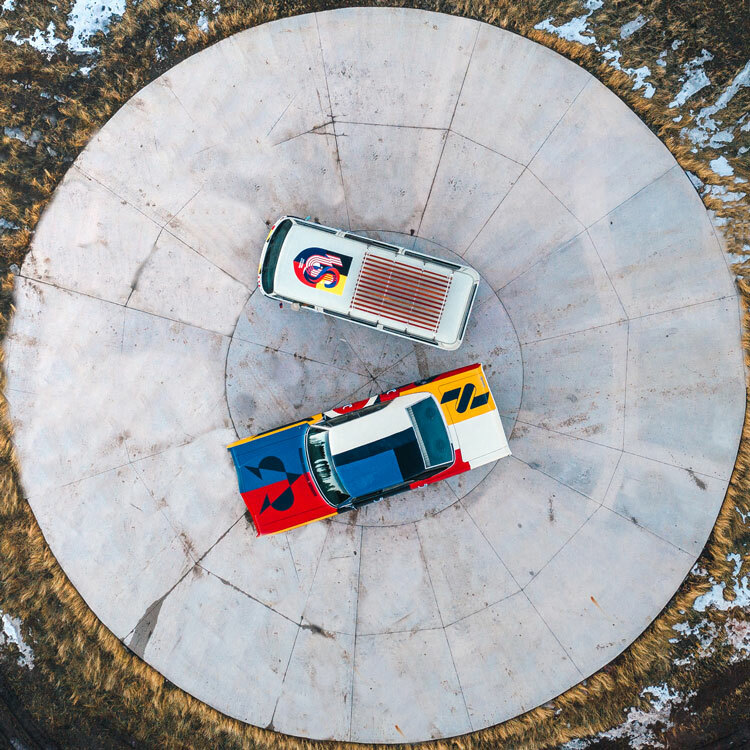 It will involve travelling around the country in two branded “content creation vehicles” to places of interest and to various events and meeting a wide range of people who can share stories from local perspectives. The stories gathered will be showcased on a microsite on the official USA tourism website, along with images and video content. Stories will also be shared on social media, and various people including “influencers” and content creators from Beautiful Destinations will take part in the journey. 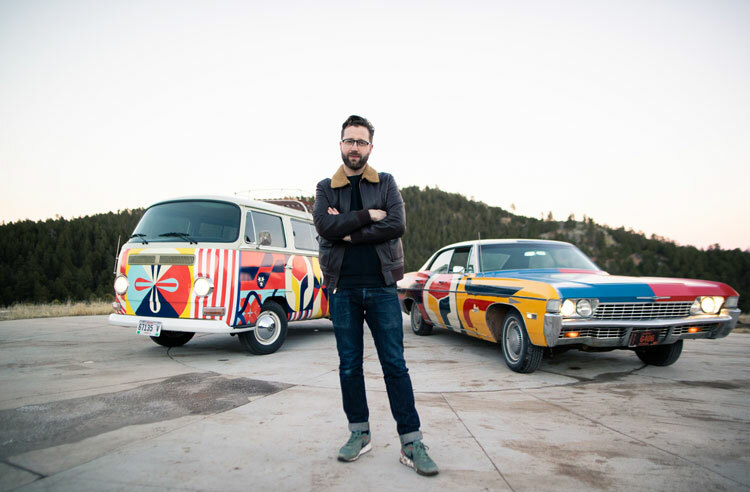 French graphic designer Etienne Bardelli has created the patterned designs for the vehicles, which are a 1968 Chevrolet Impala and Volkswagen camper van. 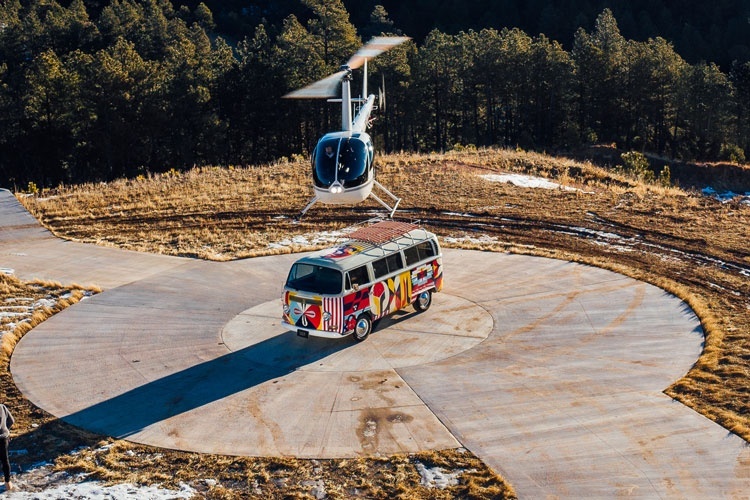 The vehicles are covered in brightly-coloured graphic patterns, which aim to have a “high impact” and be “instantly identifiable”, according to Brand USA. The colour palette for both vehicles includes red, white, blue, yellow, black and a pale turquoise. 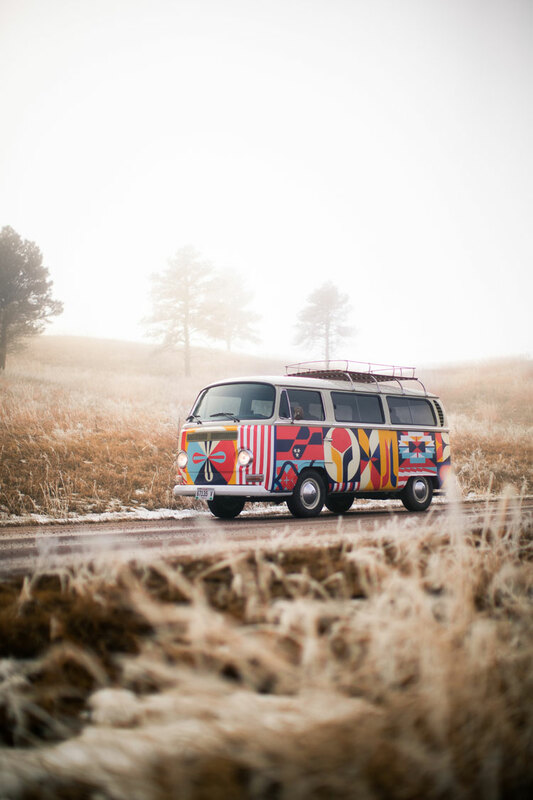 Many different geometric patterns appear on different sections of the camper van. 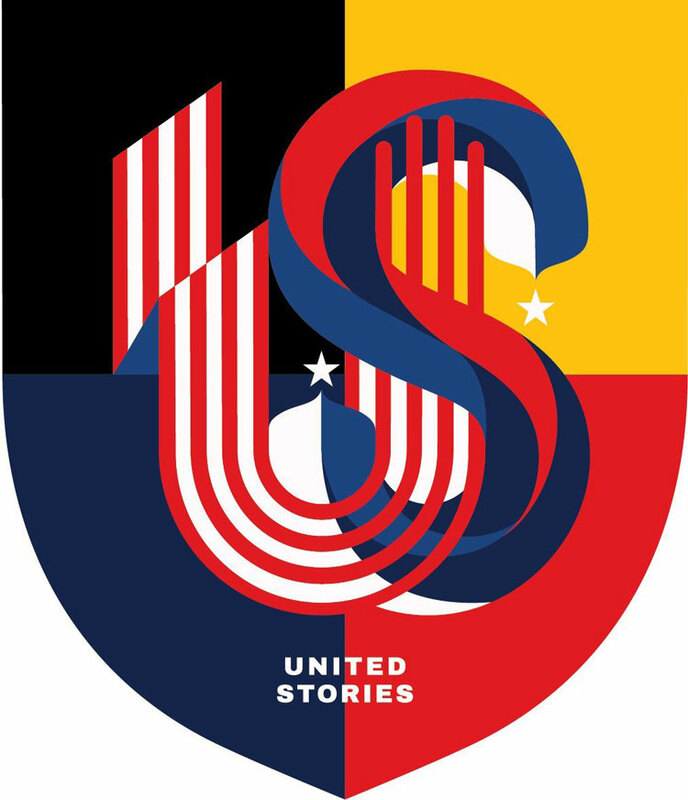 A crest appears on the top, which is split into four coloured blocks, and contains the letters “US”, which are intertwined and feature red and white stripes and blue sections. “United Stories” is printed at the bottom of the crest. The Chevrolet has been designed with sections of block colours, with geometric designs contained within them. United Stories has launched in Belle Fourche, South Dakota, as it is the “geographic centre of the USA”, says Brand USA, and will continue to make its way around America.